SUP and outrigger canoeing, a beautiful partnership. If you take a look at the ocean sports scene across the pond it is easy to see how many great SUP athletes were once, and still are great outrigger canoe paddlers. 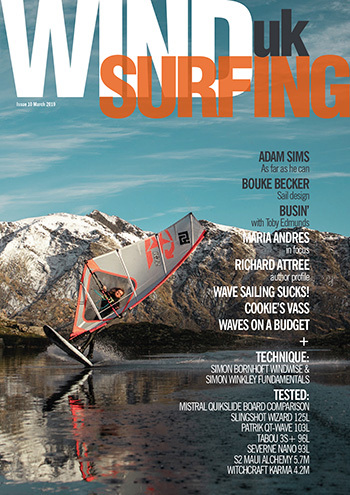 Dany Ching, Travis Grant, Dave Kalama and so on, the list is huge. 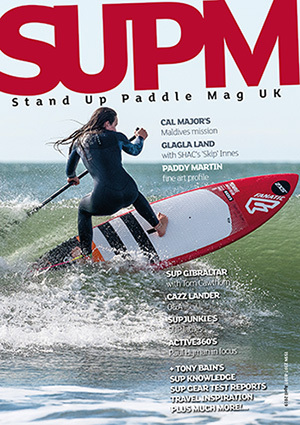 In the UK however, it has been SUP that kicked off the single blade ocean adventure for most of us, with many pioneering SUPers taking up and equally enjoying outrigger canoe paddling and racing having first found a love of SUP. Outrigger canoes have been around thousands of years and are deeply rooted in the history of Polynesian culture and whilst the current day outrigger canoes have the advantage of modern lightweight and strong materials the principal remains unchanged. 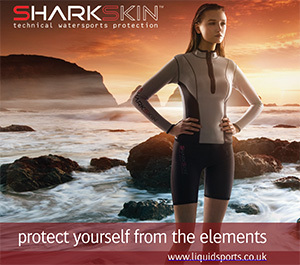 In the early stages of SUP race development in the UK Starboard assembled the first UK race team and amongst the team was Steve West, who has dedicated his life to outrigger canoe paddling and later SUP. It should be noted that Steve is one of the world’s leading authorities on outrigger canoe paddling as an author and competitor. It did not take long for his enthusiasm and coaching for both sports to rub off on SUP racers. Who once tried OC paddling were instantly hooked on the glide and speed of the OC particularly in open ocean conditions. At a similar time Anne Bellany from Guildford travelled to New Zealand and fell in love with the sport of outrigger canoe paddling, along with her partner John Galilee who was into sailing outriggers. They decided to import canoes into the UK. This gave access to one man outrigger canoes (OC1’s) and two man (OC2’s) types to many SUP paddlers as they partnered with Steve West to share the stoke and knowledge of paddling. Whilst the sport of outrigger canoe paddling is relatively young in the UK the first club was formed in 1987. Predominantly two London based clubs, The Royal Outrigger Canoe Club and Outrigger Canoe UK, were the pioneering clubs. These clubs have many experienced and skilled paddlers and attend outrigger races across the globe. The clubs mainly centre around paddling six man canoes (OC6) although many train on OC1’s and OC2’s. Most of the paddlers from these clubs have discovered outrigger canoeing from either participating in dragon boat racing or from more traditional canoeing. It’s fair to say that few of these club paddlers found the sport through SUP. What is great with outrigger canoe paddling in the UK is there are as many women paddling outriggers as there are men. 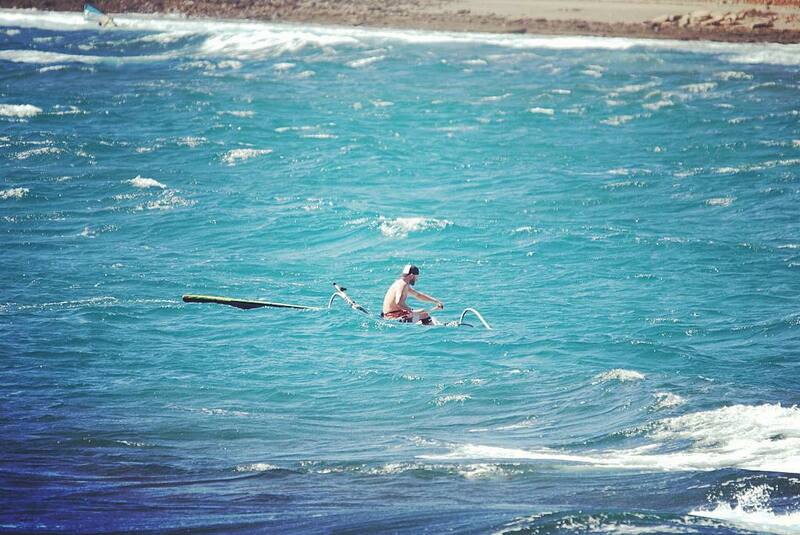 We decided to ask a few of these early adopters from the UK SUP scene what is the attraction to outrigger paddling? Why should I try an outrigger canoe? An OC1 is much lighter in weight and construction than a SUP so needs to be very well cared for. Also it’s way longer, generally 21’ or so, meaning storage and transportation is a serious consideration. Some garages are a fraction too short. You will need V-bars for some cars and also good padding on racks / bars. Huli is the term given to capsizing and it can happen very quickly and without warning as you are learning in an OC1. The good news is OC1’s are easy to right and climb back on and with the self-bailer there is little water in the canoe. In a six man canoe it can also happen quickly for a number of reasons, but this time once the canoe is righted there’s a lot of bailing required to empty. Fortunately you Huli a lot less in an OC6, in theory anyway. If you like to chase bumps on a downwind SUP run you are going to increase the grin factor 10 fold on an OC. Don’t take my word for it, try it and you will see. Where can I try an OC? Below is a list of clubs who actively encourage new paddlers. Like SUP, the paddlers are friendly and are always happy to share their stoke of paddling and the ocean. OC1 – A Paddlers Guide – Steve West, Kanu Culture, Batini Books. Similar to above.